ABC Tree Men are tree removal experts in Burnaby. Contact us today for a free quote. We’ve branched out to include a wide variety of tree-related services. When you need tree experts to help you with your tree-related issues, contact ABC Tree Men. We are a professional tree trimming service in Burnaby, serving customers throughout the Lower Mainland. Whether it's an emergency tree removal or routine tree trimming, no job is too big or too small for our expert staff. We will take care of your tree problems quickly and efficiently, and we provide 24-hour-a-day emergency tree services. Our specialties are tree cutting and tree removal for both residential and commercial locations. Our 65-foot bucket truck and our many years of experience let us be one of the leaders in the industry in the Lower Mainland. 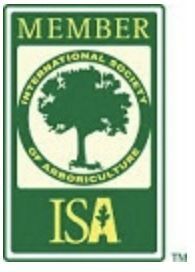 All the tree cutting work is performed by an ISA Certified Arborist in a safe and professional manner. 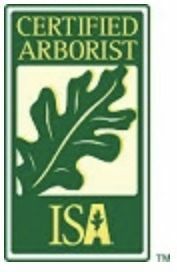 Our staff also has a certified tree-risk assessor and a horticulturist. We also offer 24/7 emergency services and we are able to provide prompt, same-day service for less urgent jobs. Tree trimming is a service that should be done regularly to ensure you get the proper enjoyment out of your property. This is especially true for trees that are near power lines or that encroach on your property. We can provide trimming and pruning services. Give us a call today to request a free estimate. We are fully insured and have WCB coverage for all our workers. When you need a tree taken care of, whether the job is trimming, cutting, or removal give us a call to request a free estimate. We look forward to working with you.